I was wondering, is the lag in the preview mode in IV Studio normal? what about the lag in the Web Preview link? I mean, I uploaded the prototype to my projects and then shared the link, but when the link is open, all the prototype is slow and there is a lot of lag in the transitions, clicks... it's impossible to test... it has been tested in the latest version of Safari, Chrome, Firefox.. The same happens with the preview mode in Studio, it lags a lot! it's impossible to check how are the transitions or even record the screen to show it around. Any hint would be really appreciate. Sorry to hear that you're experience lag when previewing your InVision Studio project. In order to get a more detailed understanding of what might be causing this, I would like for our Support team to take a closer look. However, before opening a ticket on your behalf with Support, can you please provide screenshots of your Studio version, and "About this Mac" overview? Hey Shaina, thanks for the quick reply. Here are the screenshots. I've also tried the link in another two machines, one with Windows10, i7 and 7th generation processor, Nvidia graphic card and 16GB RAM... the same result.. lag in the preview. The other Machine was Linux Ubuntu, i5 7th generation, 8GB ram.. in both laptops we tried the link in Chrome and Firefox. Thank you so much for providing those additional details! I will open a ticket on your behalf with our Support team so that they can investigate this further. Please look for a message from them soon. Thanks for also providing your Studio version! I've added this information to your open ticket as well for our Support team to review. Has there been any updates on this issue? I have the same exact issue with horrible lag in preview. I have attached my specs below. I am also having a lot of trouble even just scrolling on the preview. However I notice when I connect my mac to an external monitor the preview on that screen runs smoother. Not sure why. Any help would really be appreciated. Sorry to hear that you're also running into this issue! I would like to connect you with our Support team so that they can dig deeper into this issue. I will open a ticket on your behalf. Please look for a message from our Support team soon. I apologize for any disruption to your workflow. Thanks for remaining patient! I am also having lag issues in both design composition and previewing designs. Lag is most noticeable when previewing transition animations. Is there a performance fix coming soon for this? 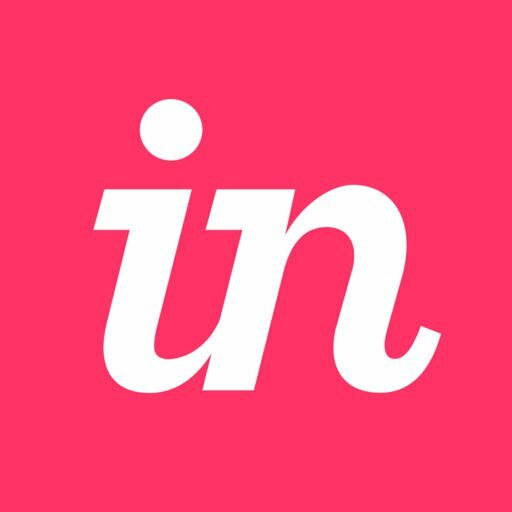 I really like Invision Studio and want to use it however these lag issues make the product unusable. 1. Are you using any external monitors when experiencing lag? If so, what are the specs for that monitor? 2. Do you have any screencasts of you showing the lag? 4. If you are able to do so publicly, can you please post the share link for the project that you are seeing these issues with? The graphics card requirements listed above also apply to using Play mode for Studio prototypes in InVision—whether previewing a Studio prototype uploaded to your InVision account or using a web browser to view a public share link for a Studio prototype.